Composites, simply put, are multiple materials with different physical and chemical traits that work together to create a stronger, lighter, or sometimes more flexible product. Composite materials are combined, but never fully fused into one material; so while they do work in tandem, they are separate and distinct from each other at certain levels. One of the most well-known composites on the market is reinforced plastic. Now, in most products today plastic is used in a pure form like in toys and water bottles, but it can be reinforced with fibers from other materials to make some of the strongest, lightest, and most versatile composites to date. Composites are popular for a variety of reasons in a plethora of businesses. Notably, the Air and Space manufacturing business uses composites for their light weight features not only to launch rockets into space but also to create many modern aircraft. These businesses account for around 50% of composite material sales while sporting goods, such as golf clubs and tennis rackets, account for another 25%. Automobile manufacturing accounts for the remaining 25% of composite material sales and the obvious pull of stronger, lighter, materials makes composites the perfect building block not only for street-legal but also Formula One and professional racing automobiles. Composites have had a serious shoe in the door since the 1990’s introduction of Polymer Matrix Composites not only in basic modeling of body paneling, drive shafts, and leaf springs in automobiles, but also medical implants, reciprocating industrial machinery, and safer storage and transportation of corrosive chemical material. Composite reinforcement has seriously revolutionized the way we create heat resistant, conductive, light, flexible, and strong products that last longer than their previous models made from pure materials. Composites are often referred to by multiple names. You may have heard CFRP, or Carbon-Fiber-Reinforced-Polymer, “Black Aluminum,” or even Matrix Composites. These names all refer to the same type of product, although they may be made with different materials. Usually a more specific name for a Composite will tell a lot about what the composite is made out of and what matrix, if any, is suspending those materials. A common use of composites is to reinforce a purer material with a fiber of another pure material or a composite material. Most commonly, Carbon or Graphite fibers will be added to a composite. 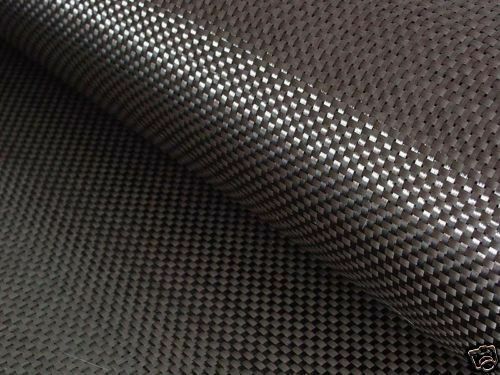 Carbon fibers are conductive, have an excellent combination of high modulus and high tensile strength, have a very low (slightly negative) CTE, or Coefficient of Thermal Expansion, and offer good resistance to high temperatures. These traits make Carbon a great fiber for a variety of businesses and an easy fuse with multiple materials. In addition to carbon, Fiberglass is a fairly common fiber reinforcing material. Fiberglass is not as strong or stiff as carbon fibers, but it has characteristics that make it desirable in many applications. Fiberglass is non-conductive (i.e. an insulator) and it is generally invisible to most types of transmissions. This makes it a good choice when dealing with electrical or broadcast applications. 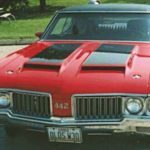 While there are many different types of Fiberglass(i.e. alkali, chemical, structural, electrical, and dielectric), they are all used in a variety of businesses and can be easily fused into most composite materials. In comparing the two, glass is more abrasive than carbon, which causes tools to wear faster. Carbon is more brittle than glass, and it makes a finer dust that can pose larger cleanliness issues. While carbon fibers and fiberglass are the most common reinforcements in thermoplastic composites, there are other options. Aramid fibers (such as Kevlar ® and Twaron ®) and boron fibers have been used in composites and offer some beneficial properties (excellent toughness and compressive strength, respectively). However they have characteristics that have limited their use (susceptibility to light/difficulty machining and brittleness, respectively). Still others include ceramic fibers like SiC or aluminum oxide. These may be attractive for their compression, insulating, or high-temperature properties. Resins are an important part of composites. Resins are the matrices which hold the separate material together without them being completely fused into one pure materials. 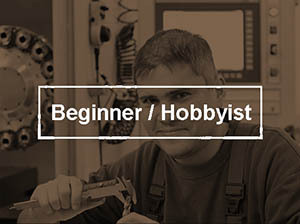 There are a variety of resin types; Epoxy, which is a high-quality standard in composite machining, Phenolic, which is fire resistant, BMI cyanate, which has a naturally high temperature, Polyester or Vinylester, which is a low cost substitution for most resins, and Thermoplastic, which has a high impact resistance. All of these resins have different traits that make them popular in different businesses, but they all complete a composite and all livability to them. Unidirectional resistance, in which maximum strength and stiffness are obtained in the direction of the fiber which results in the highest strength in direction of fiber orientation, bad handling features, and critical machining due to high delamination risk. Planar reinforcement, which is a two dimensional woven fabric that results in uniform strength in all directions, better handling features, and lower delamination risk. Often, different layers will consist of fabric laid with the fibers in different direction to maximize this advantage. Along with being oriented in different ways, you have to manage which type of fiber you are going to be orienting; continuous or chopped fibers. Continuous fibers can be combined with virtually all resins. They are used for braiding, weaving, filament winding applications, unidrectional prepreg tapes, and prepreg tow for fiber placement. Chopped fibers are used in compression and injection molding compounds to produce machine parts. the finished products have excellent corrosion, creep and fatigue resistance, and high strength and stiffness characteristics. 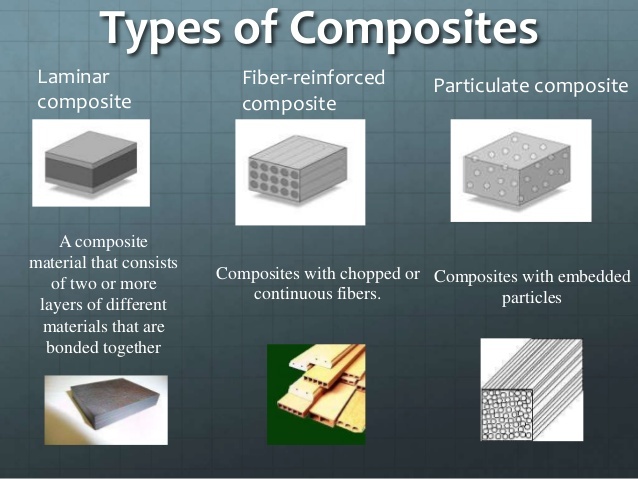 Lastly, there are composites that consist of embedding particles rather than filaments of any length. Fiber orientation is also important to be aware of when machining. Where possible, the material is damaged the least if you can machine parallel to the fibers. Of course it’s often impossible to do so exclusively, but it’s worth being aware that machining parallel gives the least amount of fraying, chipping, and delamination. 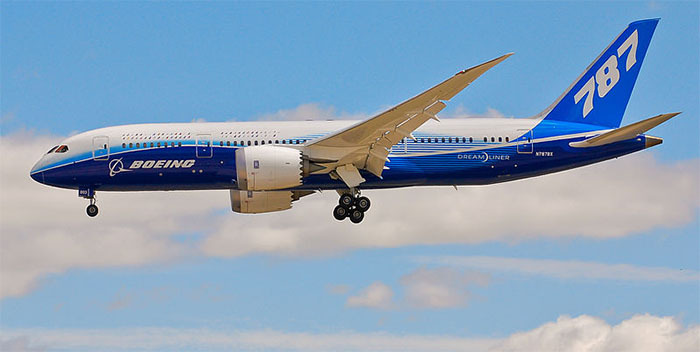 The Boeing 787 Dreamliner is 50% composite materials. Graphic courtesy of Boeing. Composites are popular in machining for their various chemical and physical traits, but they have economic advantages as well. In December 2009 Boeing flew the 787 Dreamliner for the first time. One of the major design features of the Dreamliner was its lightweight, a result of the use of composite materials. 50% of the Dreamliner’s structure is made up of composite. Since June 2013 Airbus is flight testing the A350XWB. The latest Airbus now boasts a 53% usage of composite material among its long lists of new features. The use of composites not only saved their companies money on fuel and paneling, they also cut back on fossil fuel emissions by decreasing flight time in response to the ACARE’s goal of 50% reduction in CO2, a 50% reduction in perceived noise and an 80% reduction in NOx. Composites have been a part of aircraft since the 1950’s, but having the traits they do, composites have increasingly been added over the years so we see a jump from 12% to 70% in the A350 XWB. One of the key problems with composites is that machined holes and pockets will tend to be undersized because the material relaxes when cut. The effect is difficult to impossible to predict because the fibers in the material lie in different unpredictable directions. Dealing with this problem requires extensive inspection and adjustment, a process which is most efficient when automated with probing. Maintaining the required tolerances is much easier if all machining and inspection can be completed on the same machine tool in one setup. If the work requires moving between multiple machines and fixtures, maintaining tolerances is going to be much harder. In other words, there’s little room for mistakes is most machining on composites. OTOH, composite parts are near-net-shape parts. They’re custom molded to shape and tolerance that are fairly close to what the finished part will require. Composites react differently to regular machining tools than metals because rather than chipping away at the material you are machining, working with a composite consists of moving through the different layer of the composite that are all different materials. For example, resins often used in the matrix layers tend to break off at the edge, while the reinforcing carbon fibers may be cut or merely fractured. Moreover, just as machining high-temperature alloys requires different tooling, cutting speeds and feed rates than more common metals, each type of composite material requires special consideration before machining. To use composites in machining in the first place you need specific tools because most composites are extremely abrasive and wear out tools quickly. This calls for an extremely sharp edge to prevent delamination, which also contributes to rapid tool wear. Lastly, the tools and materials tend to heat up because heat isn’t carried away in chips like most pure metals or materials. Heat is another enemy of Tool Life. Typical machining create a reasonable amount of mess from chips but composites in general create a huge amount of dust and mess from only one session of machining a typical composite. When machining composites, dust extraction is strongly required for the operator’s safety, and for machine maintenance; carbon dust is electrically conductive so it may effect the electrical parts and wear down the spindle at a highly increased rate. Fiber-wound products are analogous to wood, because both have a grain. The grain is usually formed from the carbon layer of the composite which is more brittle than glass and makes a much more hazardous mess to clean up for a machinist that isn’t familiar with composites. This grain is formed from how the fibers are layered within the composite. The grain direction is important to know when machining a composite that has a specifically grained material. As mentioned, it is usually desirable to machine “with the grain”, in other words, parallel to the fibers. How do we choose which one is better? There are two basic technologies to choose from in machining composites: rotary machining and abrasive waterjet machining. Rotary machining employs a cutting tool attached to a high-speed spindle driven by an NC-programmed machining center. 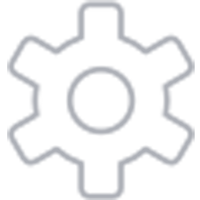 The tool has a generally circular but fluted cross-section. The flutes have sharp edges and are typically arranged in a slow spiral configuration, which makes the spaces between the flutes useful for the spinning tool to channel broken material away from the work area. In waterjet machining, a granular silicate or similar material is mixed with water and then emitted at an extremely high pressure(usually around 60,000 to 100,000 psi) moving at around Mach 3(2,200 mph) speeds. It does so without heat generation or dust emission and causes no delamination in the composite, even at a microscopic level. Waterjet systems can be had with 5-axis heads, which enhance manufacturing flexibility and have a built-in probe for measurement work. 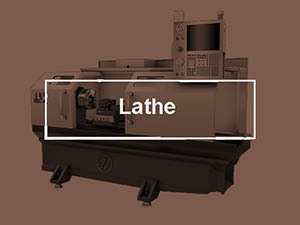 Both of these tools are viable options for machining composites, but the choice is completely up to the shop and its manager based solely on the technological requirements for each and the techniques and knowledge needed for each. Dust, mess, heat, tool corrosion, and many other factors will usually decide which tool is best suited for your shop, but both need to be considered when machining composite materials. PCD tooling is preferred over carbide to resist the abrasion of composite machining. 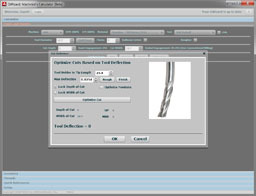 Image courtesy of Fullerton Tool. One of the first factors that comes up in any consideration of tooling for composite machining is the material’s abrasive nature. Particularly with carbon fiber composites, there’s no chip making. Instead, the cutting edge shatters the material and the carbon fibers. It is this process that makes cutting these composites so abrasive to the tool. With such materials, carbide can be used, but it will wear very rapidly. The preferred tool material for composites is polycrystalline diamond (PCD). 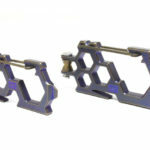 Given how hard diamond is, these tools can stand up to the abrasive nature of the composite machining process much better than plain carbide tooling. A good PCD tool can run 3x faster in composites and last as much as 25x longer than carbide. PCD is a synthetic diamond that is actually tougher than natural diamond, though the hardness is the same. The reason they’re tougher is that the diamond layer consists of diamond particles that are randomly oriented and do not have any cleavage planes or soft wear directions. This layer is applied to a carbide core to make a PCD Cutter. The PCD cutting edges are a lot like the brazed on carbide edges seen in some lathe tooling. Different sizes of particles are available too, typically fine grain for finish operations, medium grain, and coarse grain for extremely abrasive roughing applications. PCD inserts are also available. Another useful property of PCD is that diamond has the highest thermal conductivity of any cutting material–this means it can move heat away from the edge quickly. Recall that it is hard to get the heat out of composites and it soon becomes apparent why the thermal charactertistics of PCD are also important in this application. While we’re on the topic, PCD tooling can be used for materials besides composites, but it does have a strong affinity for iron and so it should not be used in ferrous materials. Worse, it has a fairly low temperature threshold which also argues against its use in ferrous materials. Typically, PCBN (Polycrystalline Boron Nitride) is preferred over PCD in ferrous applications. PCD tooling cost will at first glance seem extremely expensive. It’s important to compare on the basis of cost per linear foot machined so as to get an apples to apples cost comparison with carbide tooling. As with any material, there are geometry considerations for tooling intended for Composites. For example, 90 degree lead angles are preferred with indexable tooling because a 90 degree lead generates mostly radial forces. Axial forces are bad for composites because they cause tearing out and fraying of the fibers. The shattering rather than chip cutting nature of composites means it is hard to carry the heat out in the chip. Very high positive rake is also favored in the geometry of tools intended for composites because it encourages a sharp quick break in the material. Another important geometry consideration is to leave plenty of clearance angle so the tool doesn’t rub and build up heat that way. Given the nature of many composites–they’re some sort of tough fiber embedded in a resin, one of the primary issues for machining composites is to maintain surface quality so that edges, walls, holes, and surfaces near the cutting are not chipped and there are no frayed fibers exposed. 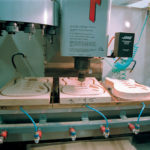 Such considerations are not unlike what’s seen when machining wood and similar materials on CNC Routers. 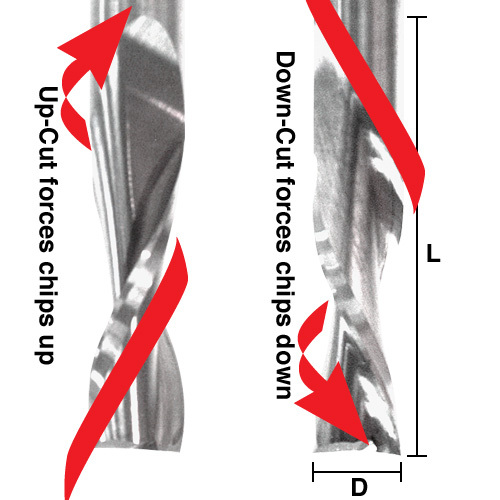 Downcut Endmills: Downcut endmills change the direction of cutting forces so as not to chip and rip composite material upward. Compression Cutters: Compression cutters can actual draw the material to the center of the cut wall, avoiding chipping on both top and bottom surfaces. Diamond Toothed or “Rasp” Endmills: These specialized cutters can be even more gentle on the material where finish quality is particularly important or difficult to achieve. 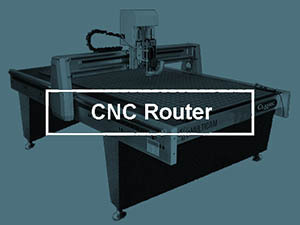 We’ve covered these in detail in our special article on Cutters for CNC Routers, so I will refer you there rather than going into great detail here for more information about these cutters. Another special tool geometry would be staged drills, also called “tapered drill reamers”. Such drills have tapered diameters that drill a pilot hole and then gradually ream it to the required diameter so as to minimize fraying, splintering, and delamination of the composite material. Still other geometries and specialized tools result from a need to work on composite stacks where there are layers of composite and metals such as aluminum or titanium combined in a stack. The two types of materials have pretty radically different requirements so specialized tools can really help. The signature requirements for workholding when machining composites are the ability to hold relatively thin components that have a large surface area and that are frequently curved. 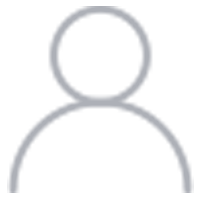 The roughest approximation of shape comes from the molding process and machining is used to refine the shape and add holes. This is not your typical workholding situation. The most common solution is vacuum based workholding, but engineering a system to reliably hold complex curved parts can be the most difficult and expensive part of a composite machining job. As mentioned, dust is a problem with composites and so is heat–the composites do not carry heat out with the chips very well. Too much heat will ruin the composite in a hurry by damaging the resin. Coolant can help or hinder. 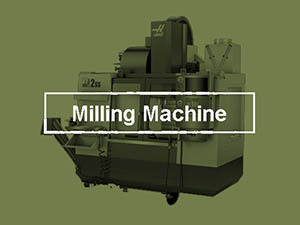 The choice to machine wet or dry is made based on the machining operation. If that operation will generate a lot of heat, coolant must be used. Coolant can also help keep cutting edge temperatures cooler, which is critical for diamond tooling since the diamond degrades at much lower temperatures than traditional carbide tooling edges will. The use of coolant can also aid in dust control. Vacuum is another approach to dust control. The choice of coolant or vacuum for dust control is often based on how large an area is generating dust. For many single-point turning operations, dust is concentrated in a small area and vacuum works well. When milling large panels, it may be harder to apply vacuum, so coolant is preferred for dust control. For most composite machining, pure water is the preferred coolant. If rust control is important, a small amount of rust inhibitor (1 to 2 percent) may be added. It is important to use a water-soluble coolant, because oils can adversely affect paint bonding. Given the porous surface of composites and a tendency for the fibers to wick oils and solvents into the interior of the part, cleanliness is important as it is nearly impossible to clean undesirable contaminants such as oils after the fact. Any coolant should be tested and verified that it won’t interfere with the paint or adhesives planned for use with the composite material. The last issue to consider for coolants is that when using coolant to contain dust, the result isa coolant/dust mixture that is a slurry. Disposing of such slurries often requires post-treatments such as removal of the excess water, before it can go to a landfill. This additional cost is one reason to prefer vacuum over coolant dust control when the cooling properties of a liquid are not needed. Any machine features that can help with Tool Life Management are a blessing when machining composites. It is important to track machining time on tools since tool wear is much greater due to the abrasive nature of composites. This creates two issues for managing tool life. First, it makes it harder to maintain tolerances when the tool changes size so quickly. This adds a greater burden on the operator to manage that change in order to maintain tolerances. Second, as the tool dulls, it will have a greater tendency to snag and pull out the fibers underlying the composite. This produces unacceptable finish quality and can scrap a part in a hurry. Diligent Tool Life Management enables wear adjustments and changing tools before they become dull enough to damage the parts. Given how expensive it is to scrap most carbon fiber parts, it’s much more critical to change the tool before it has dulled rather than just waiting to tell if the tool is dull from it’s effect on the work. The organic curves of composites often require 3D profiling or create access and rigidity problems due to excess tool stickout. 5-axis machining may be required for optimal results. A technique called “Sturz Milling” takes a conventional tool with a tip radius (not necessarily a full ballnose) and turns it on its side 3D profiling applications. 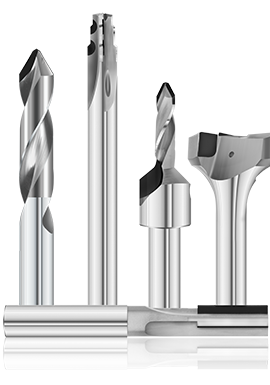 The results can be dramatically faster and with longer tool life and better surface finish than using a conventional 3-axis machine with ballnose endmills. 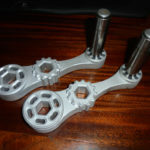 This can lead to competitive advantages for shops that have invested in the 5-axis machinery and necessary CAM software to employ these techniques. How does Sturz Milling help? Consider a ballnose sitting vertically. 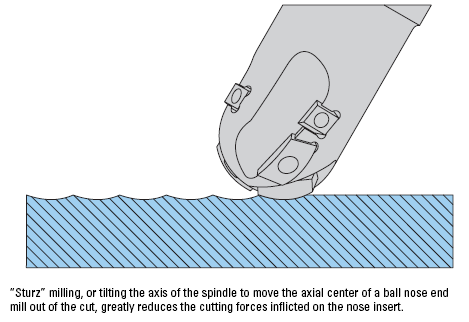 The range of surface speeds and therefore cutting forces vary dramatically from tip to the largest radius (full radius of the cutter). 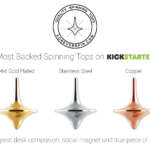 The very tip is hardly moving relative to the diameter. This creates unequal loads that can fray delicate composite fibers. But it also forces the tool’s motion to fit the lowest common denominator. Now tilt that same tool so we’re largely using a faster moving part of the tool and we get more uniform forces, less material fraying, and the potential for faster feeds. All good stuff! Many composite machining applications involve relatively large parts. 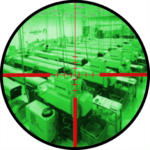 Having machines with sufficient capacity can determine which jobs shops can and can’t bid on. Machining parallel to the grain will produce the least tear out. Consider Router-Style Compression cutters to reduce delamination at the surface of the composite. For sandwiched materials (e.g. interleaved metal and composite), you may need to figure independent feeds and speeds for each layer of the stack.